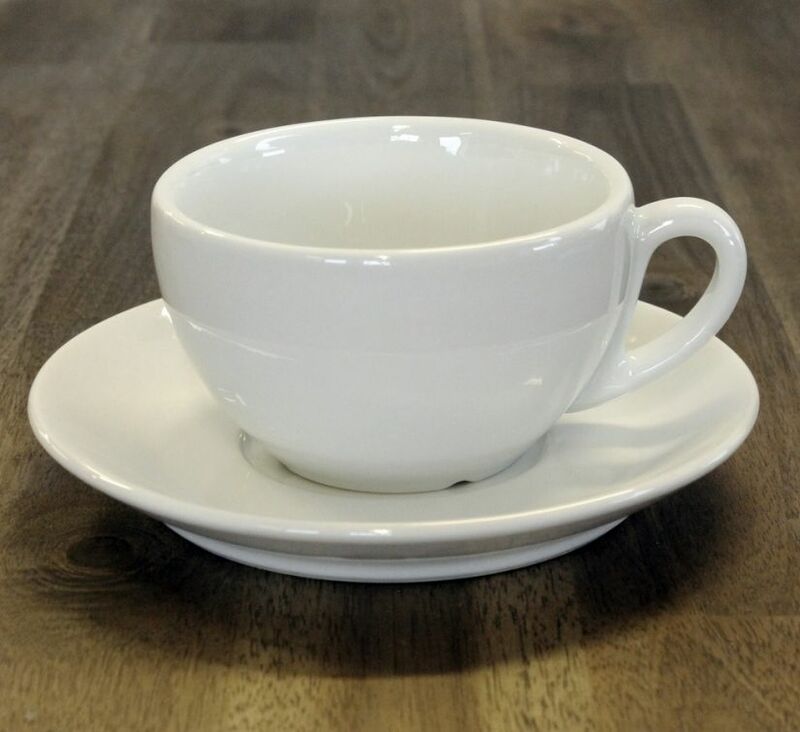 The thick white porcelain cups from IPA are made in Italy and they are the best choice for your coffee! Whether you enjoy your coffee as espresso, cappuccino or as a grande latte, you will love these durable, dishwasher safe cups. Make sure you preheat them before use on top of your espresso machine or with hot water as the porcelain will absorb the warmth, keeping your drink hot for a longer time. Dishwasher safe. The Milano cup series offers a slightly lower and wider cup profile. Erittäin toimiva kuppi, jos tykkäät juoda espressosi suurella maitomäärällä höystettynä. Kaunis muotoilukin. Ei ole helppo löytää tällaisia muualta!